Quiz: What’s Your Anxiety Type? I use naturopathic medicine to help men and women who are serious about their health achieve lasting lifestyle changes that promote feeling well in their mind, body and spirit. Like a detective, I use every means available to me to uncover clues about what really going on inside your body. I start with the best available evidence and blend it with information from your own body to create a treatment plan that is both medically sound and uniquely tailored for you. Regardless of your current state of health, if you are feeling like there has got to me more to feeling well and living life - you are right. Whether you are tired but all of your blood tests have come back normal; or your doctor has said "there is nothing wrong with you" or "it's all in your head" but you know something is wrong; or you are technically healthy but KNOW that you can feel better than this, you are right and I want to help you achieve it. I was first inspired to pursue a career as a naturopathic doctor when my own naturopath showed me that I had the information about what my body needed to feel well INSIDE ME. By helping me tap into it I was able to confidently know what foods I should eat, what supplements were best for me and where my concerns were actually coming from. This is one of the things I share with all my patients. You can connect with your intuition and know what it is that YOU need to feel better. When it comes to our health, everything is not predetermined. You have the power to make choices in your life that impact your health. Choices that can improve your sense of wellbeing RIGHT NOW. Choices that improve your health over the next days and weeks. Even choices that can help you live a longer life. These things are inside your control and you can choose to do something about it. I get it, coming to see a new doctor isn't all fun and games, especially if you've had health care providers in the past who didn't listen to you, made you feel uncomfortable, or labeled you in ways you felt were harmful. While I can't promise perfection (I'm only human) I do my best to create an environment where you feel heard and valued for your own knowledge, intuition and experience. The first step is booking a complimentary consultation. This gives you a chance to meet me, ask me your questions about your health, and decide if my approach is a good fit for you. Dr. Katie Thomson Aitken is a Naturopathic Doctor practicing in Guelph Ontario. Dr. Katie has a passion for mental health and loves helping people find their calm and live life with less stress. Check out my signature Tranquil Minds Anxiety Program. It's helped others like you better understand their anxiety and take back control of their mood and their life. 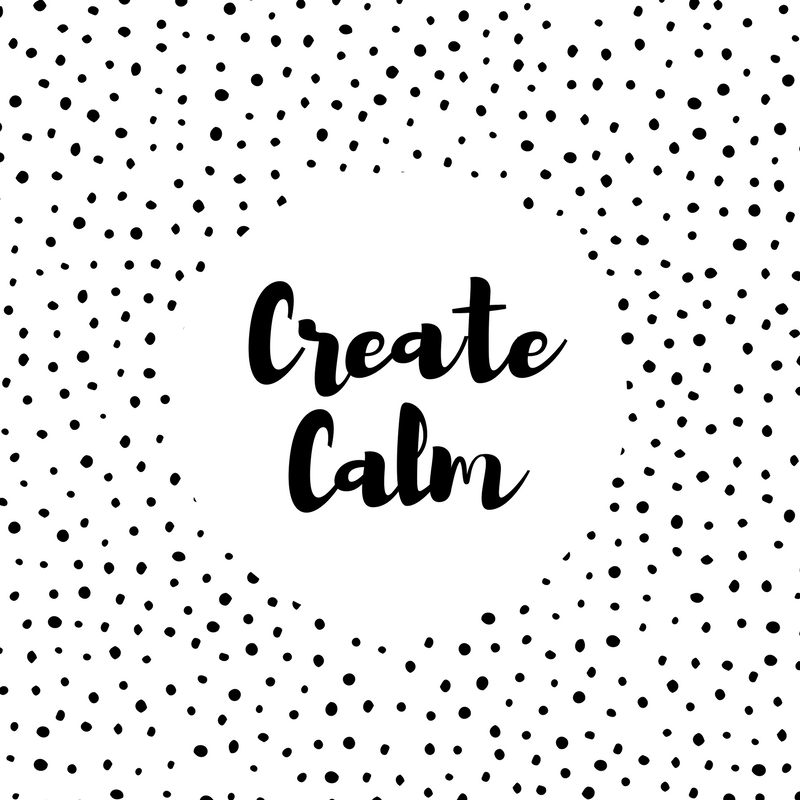 Are you ready to start living a calmer life? Do you have questions about how naturopathic medicine could help you? Contact Dr. Katie today and book your complimentary meet and greet session and get some answers!